A Thanksgiving gift from the folks behind Bob’s Burgers. 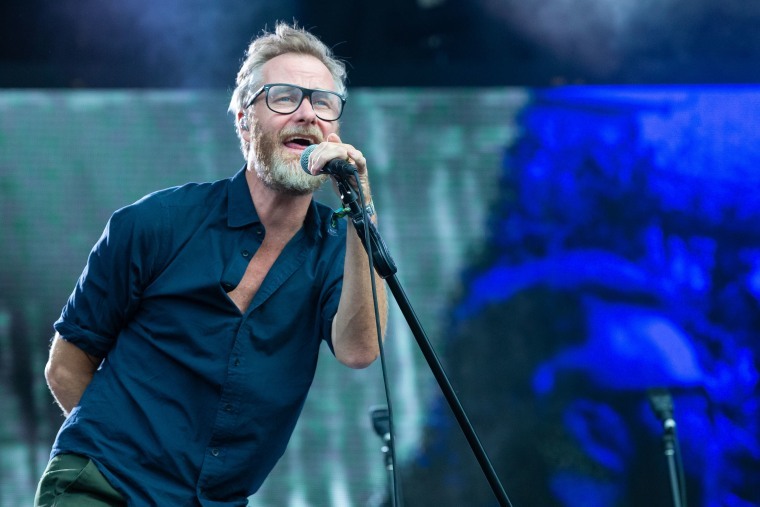 The National have shared a new Thanksgiving song via the animators behind Bob's Burgers. In a new Bob's Buskers segment, the Brooklyn band crams into a red car with a once ill-fated turkey on a quest for total freedom. The accompanying track, "Save The Bird" is equal parts somber and hopeful. Ease out of that tryptophan induced haze and watch the video below.